Fees, Commission or Fixed Rate. How Much Do Buyer’s Agents Cost? Wise Real Estate Advice - Buyers Advocates Melbourne > Fees, Commission or Fixed Rate. How Much Do Buyer’s Agents Cost? How much do buyer’s agents cost? Fees for hiring buyer’s agents vary depending on the level of service you choose, the scope of job you require and their expertise. Wise Real Estate Advice offers a fixed rate so there is no incentives for the buyers agent to spend more. If your budget is $450K or $2M, our fees remains the same. Bidding at auction fees vary from $700+ for each auction they attend, with a potential additional fee payable on a successful purchase. This service includes: pre-auction strategy session, market appraisal, a bidding plan, completing a contract of sale if successful at auction and post auction negotiation if property passes in. 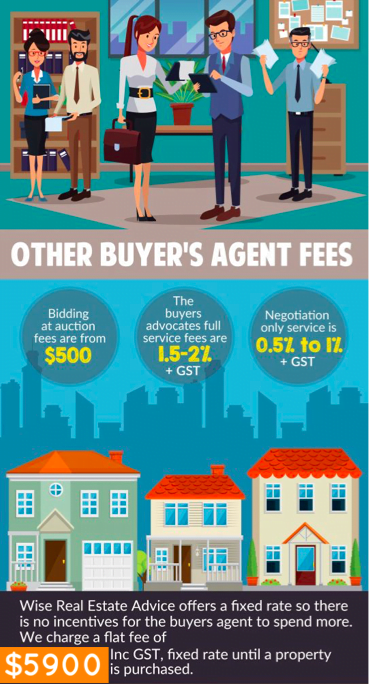 Negotiation only: where they are required to negotiate a property price before, fees are typically vary from .5% to 1% + GST of the total purchase price. This service includes: property inspection, market appraisal with a comparable sales report, a negotiating plan and managing a written negotiating process. Fully serviced buyers agents commission: Most buyers agents commission works on a percentage of the purchase price, usually: 1%-2% of the purchase price. Be careful of buyer’s agents that work on commissions or percentages, this type of pay structure can leave their clients paying more than a buyers agents worth. Wise real estate advice offers a fixed fee regardless of the clients price brackets, degree of difficulty or search criteria. Our service includes: property search & inspection. We will conduct the due-diligence on the property then negotiate via private treaty or auction until a property is purchased. The fee remains the same regardless of how many negotiations or auctions we attend. We charge a flat fee of $5900. Inc GST, fixed rate until a property is purchased (Fully serviced buyers agent). If the client conducts a property search & requires a buyers agent for negotiating, we charge a flat fee of $3,600. Inc GST, fixed rate until a property is purchased . Your buyers agent will inspect the property, conduct due diligence, negotiate via auction or private treaty and assist with contracts of sale. Wise real estate advice offers a fixed fee regardless of the clients price brackets, degree of difficulty or search criteria. Our service includes: property search & inspection. We will conduct the due-diligence on the property then negotiate via private treaty or auction until a property is purchased. The fee remains the same regardless of how many negotiations or auctions we attend. We can also help you with property settlement if you require it with no extra charge. Our appraisal and negotiation service is ideal for the buyer whom enjoys the search but want to bring in the experts to get the true market value of the property and know that they can secure it at the right price through expert negotiation. – Inspect your chosen property. – We establish the market value: Independent, unbiased view on the properties true worth. – Negotiate or via private treaty or auction: Our expert negotiators mean our clients can save tens of thousands of dollars. We know how present offers at the right time and in the best possible method. 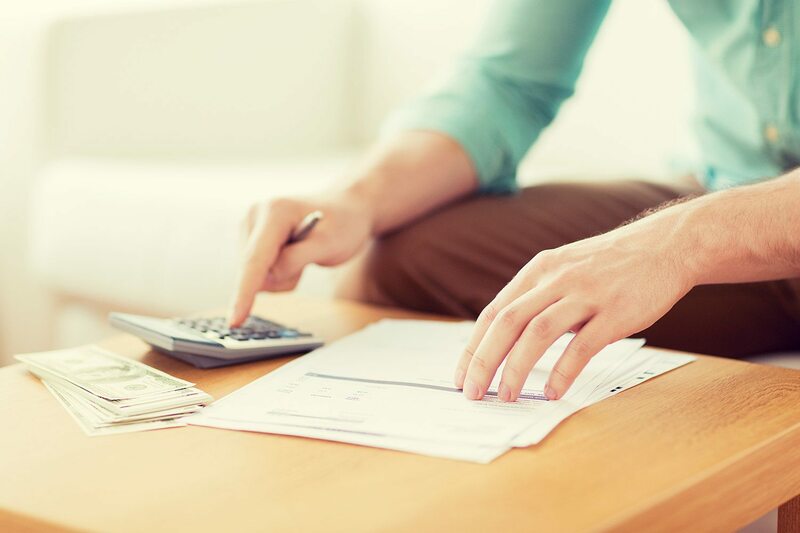 We offer a fixed fee for our negotiation service so you can know your costs up front. Submit your details below for more information on this service. 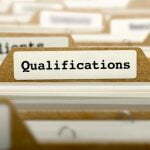 How Much Do You Pay Upfront To Hire A Buyer Agent? Most buyer’s agents will ask for a proportion of their total fee to be paid upon signing the contract. This initial fee can range from $1,000 to 50% of the total fee payable. Often that fee is non-refundable and sometimes a portion is refundable if the purchase does not proceed. Non-refundable fees are paid to compensate buyer’s agents for the amount of time they have spent searching for properties. Also known as chargeable time, this non-refundable portion should be stipulated in the contract prior to signing. More questions? The world of hiring buyers agents can be a tricky with unforeseen cost to the client. Below is a quick reference guide of what to look out for when it comes to paying a buyers advocate for there service.